Ricci concept are now an official dealer for the world renowned APR tuning offering their range of software and hardware upgrades for the Yorkshire and Lincolnshire areas. 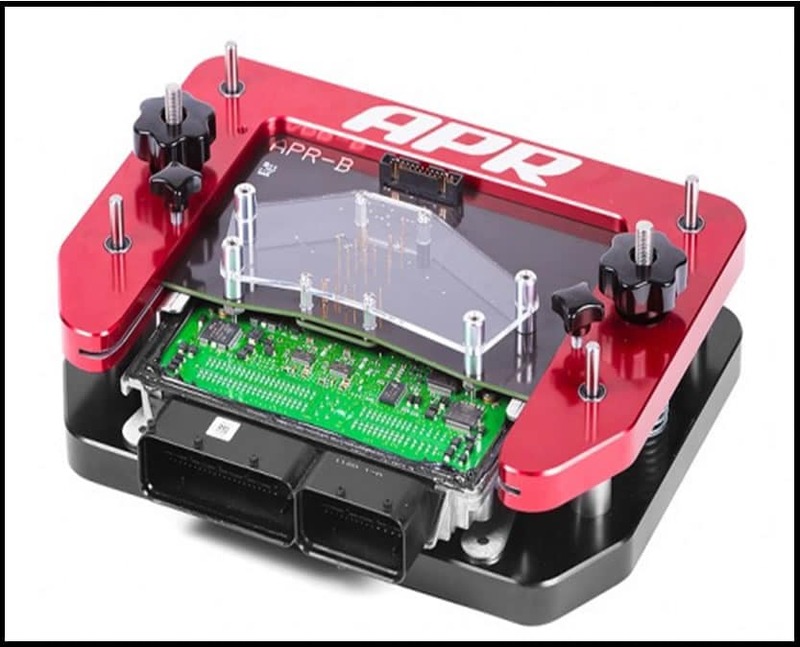 APR LLC is an automotive engineering firm operating a 36,000 sq. ft. performance campus in Opelika, AL with over 80 employees. APR was founded in 1997 with a corporate philosophy of Integrity, Excellence and Innovation. 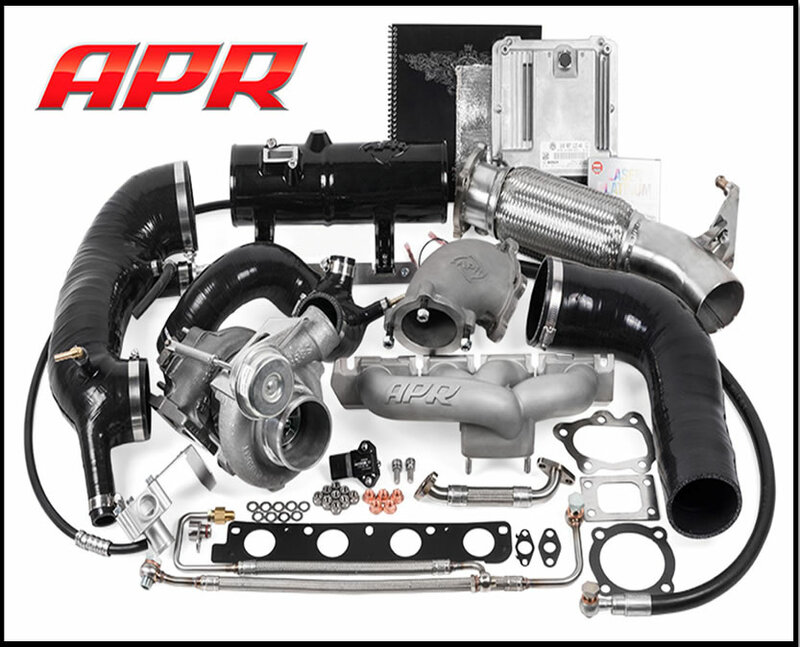 APR’s Sole Mission is to provide the highest quality and most highly engineered aftermarket software and performance hardware products available for Audi, Volkswagen group and Porsche vehicles. They have even been commissioned by Volkswagen of America to be involved in concept cars as well as success in their racing programmes. With their in house engine and chassis dyno’s and engineering facilities you can be assured of the highest quality and the envy of many other tuning companies.